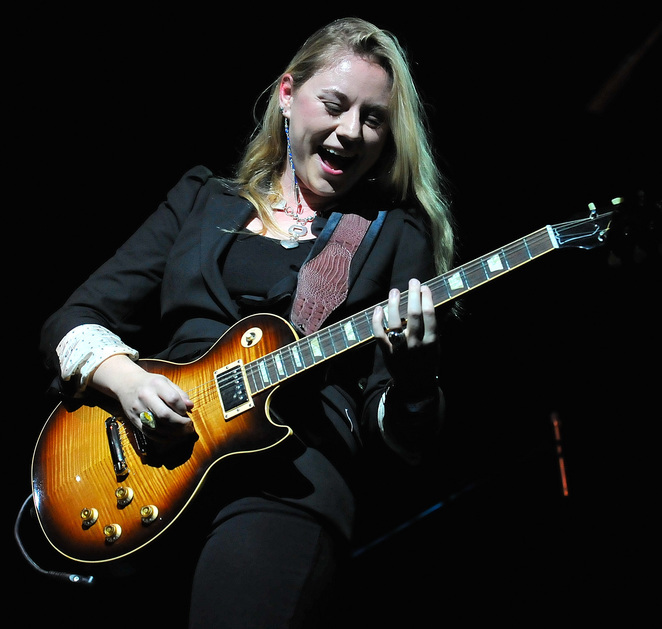 Midland Blues Queen Joanne Shaw Taylor plays Birmingham Town Hall on November 29 – and after the show fans can enjoy another of her concerts because a live album has just been released. 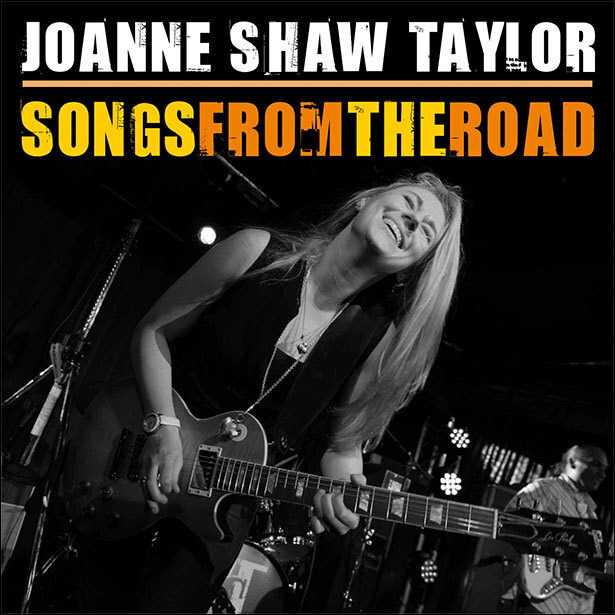 The CD/ DVD Songs From The Road was recorded at The Borderline in London on May 12 this year. 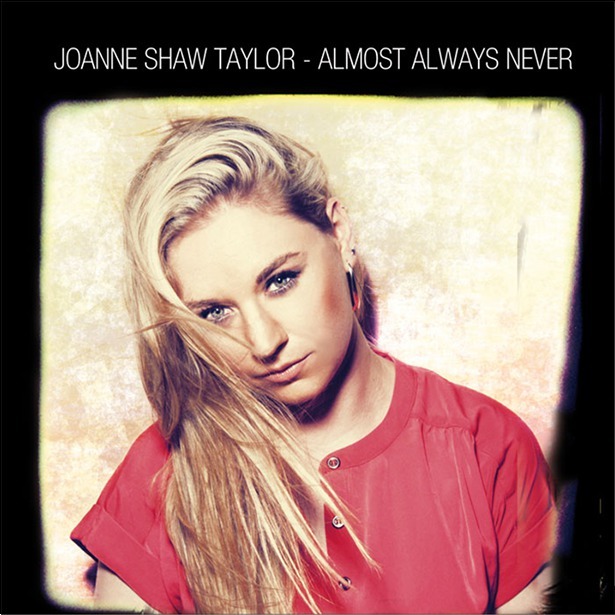 ''My fans, and especially my blues fans, have been asking me for a live album for some time now,'' says 27-year-old Joanne who was born in the Black Country and brought up in Solihull. ''I'm glad that we waited and didn't do it two years ago because hopefully I've improved! We've done three studio albums now so I think the live recording ties all the albums together. Fans will find the songs they know from the studio albums are transformed on stage. Joanne was originally discovered by Eurythmics' Dave Stewart as a 16-year-old guitar prodigy. He gave Joanne her first deal but unfortunately the label ran into financial trouble. In 2008, Ruf won the rush for her signature and she released debut album, White Sugar. "We recorded it in this little backwater town in Tennessee," she recalls, "and if we needed a break, we'd walk to the shop and buy root beer." 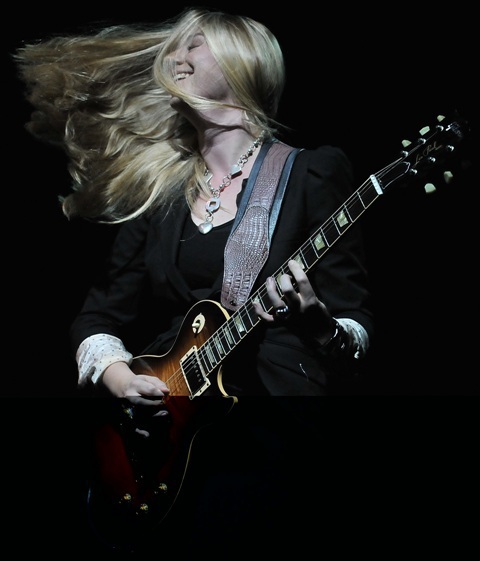 Joanne raised her profile by supporting Black Country Communion on tour and in 2010 released Diamonds In The Dirt which reflected the influence of her adopted Detroit hometown. Since then Joanne has broken into the hard-to-crack US market and been seen by 17 million viewers as she played an angel-winged solo during Annie Lennox's set at the 2012 Diamond Jubilee Concert. That same summer also gave us Almost Always Never, Joanne's third album. Recorded in Austin, Texas, the 12 tracks reveal what a fine songwriter Joanne has become. "I've loved every album I've made for many different reasons," she reflects. "But I'm so proud of these songs. It's the perfect and truest example of who I am as an artist to date."